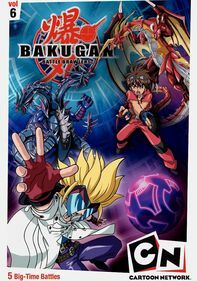 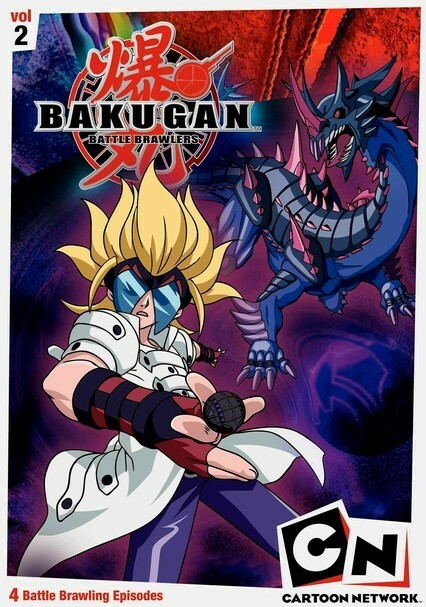 After finding a deck of magical cards, Dan Kuso and his pals Runo, Marucho, Julie, Alice and Shun become engrossed in the game of Bakugan, only to realize they're actually playing to save the parallel universe of Vestroia from total destruction. 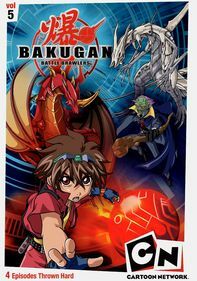 Our young heroes, known as the Bakugan Battle Brawlers, find untold adventure in this Japanese anime series. 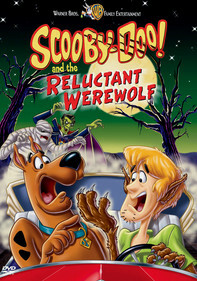 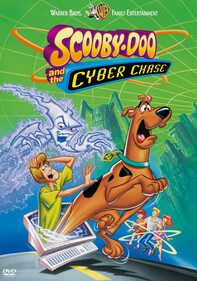 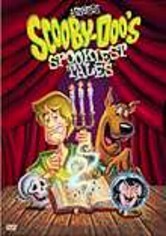 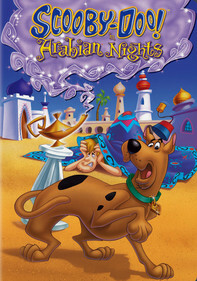 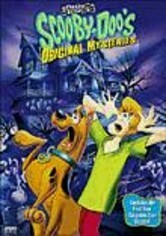 Volume 2 contains episodes 6-9.